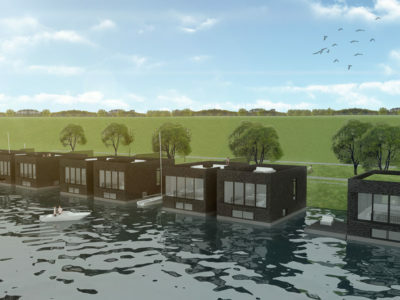 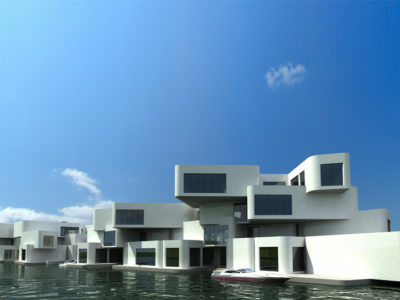 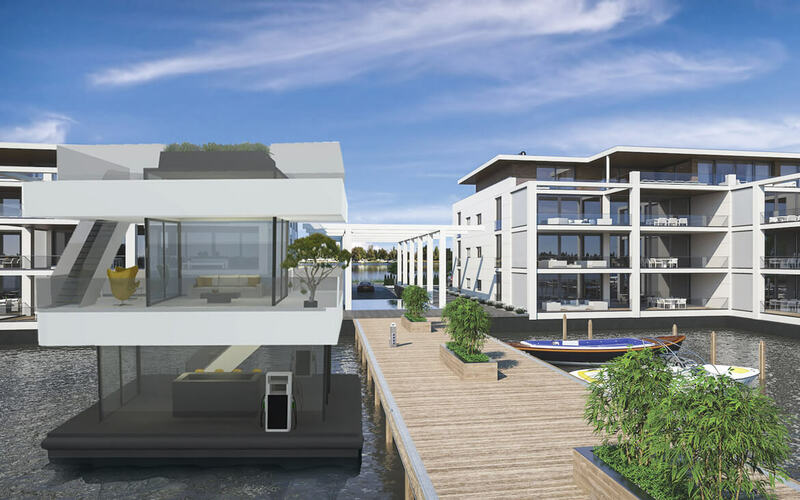 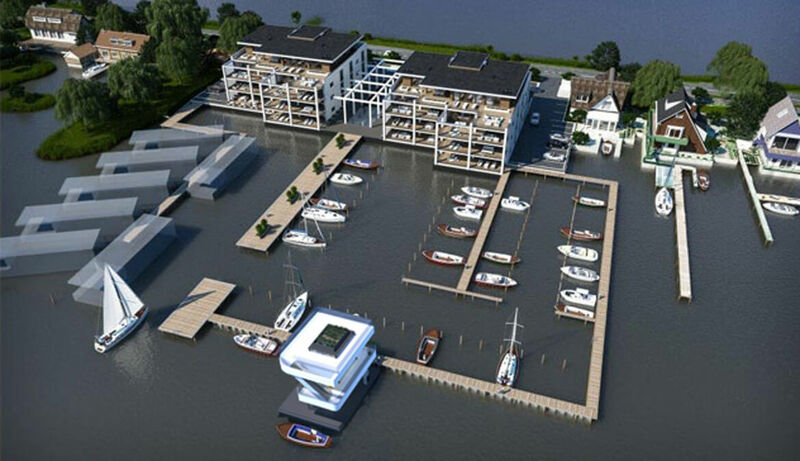 Not only floating villas and urban developments are designed by Waterstudio, but also something practical such as a floating gasstation. 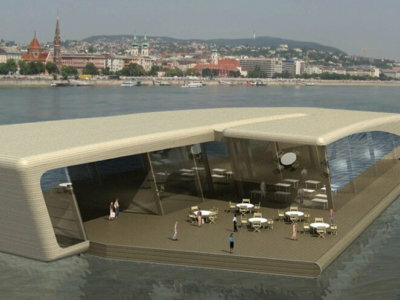 This design shows there are no limits for floating functions. 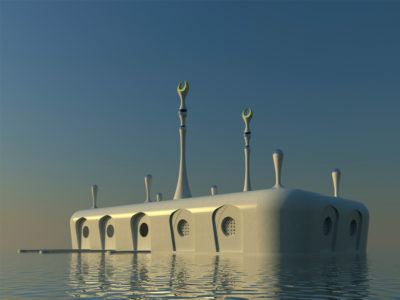 Besides it might be super practical in water recreational areas.